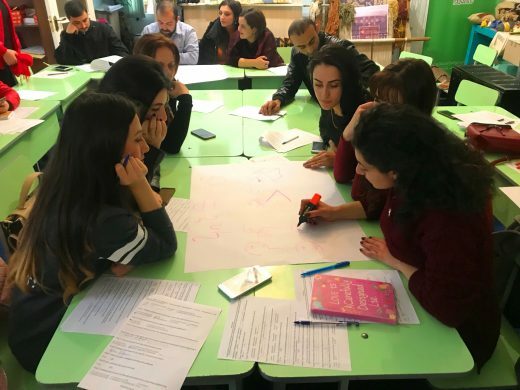 On November 7 of 2018, at the Diocese of Tavush held a discussion on “Conflict Revolution”, initiated by WCC Armenia Round Table Foundation together with “Arevik” Social-Educational Center of Tavoush Diocese of the Armenian Apostolic Church. 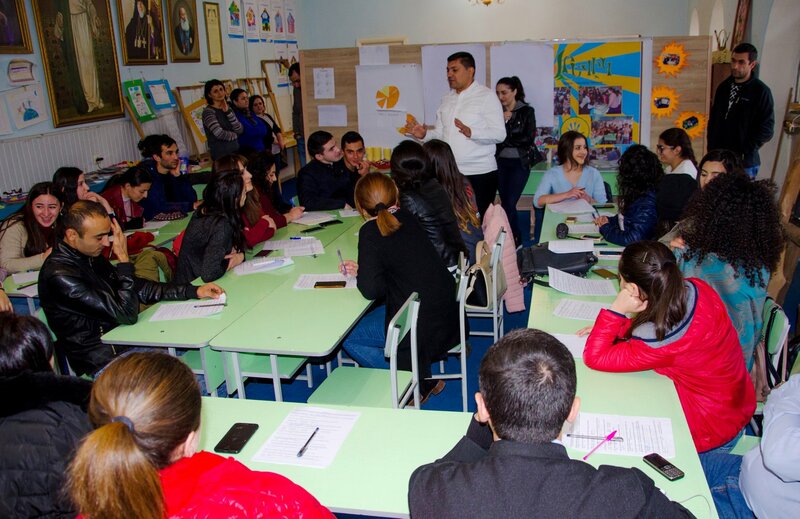 Students and workers of YSU Ijevan Branch, representatives of “Arevik” social-educational center participated in the discussion. The discussion on “Conflict Revolution” was conducted by Khachik Galstyan, Associate Professor of Political Science History and Theory Department of the Faculty of International Relations of Yerevan State University. The participants presented their perception on conflicts and ways of their revolution. The urgent needs of participants in the framework of conflict revolution were brought about in order to develop an educational program. Different practical games were organized during the discussion. Through the practical game “Who are you?”, For example, the participants were able to find out the important values for them.